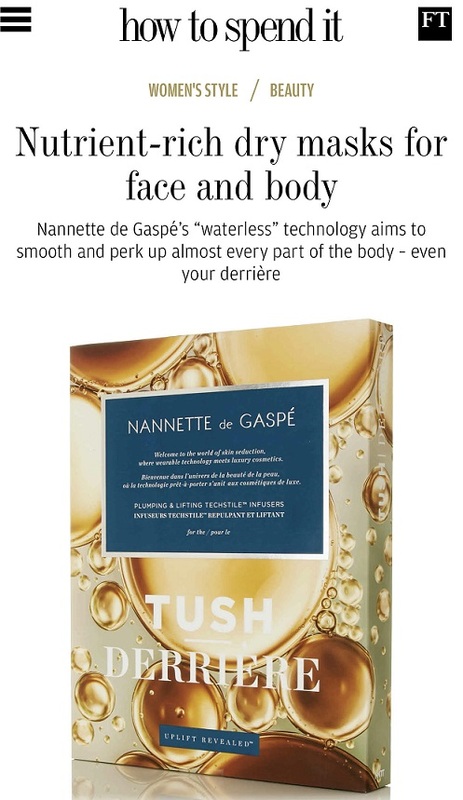 I’ve been SO lazy all winter about applying body moisturiser so when I went to the launch of this, it was a good reminder to start dealing with dry skin. 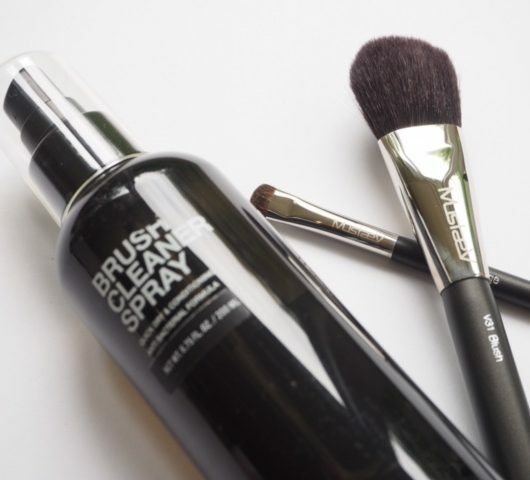 Although I like luxier products, I was impressed with this in terms of non-stickiness, hydration and smell….it doesn’t over power fragrance or any other scented products you might like to use (a real gripe of mine is over-fragrancing body lotions so the smell clashes with everything else…I never want to smell too much of melons etc) and a wake-up to me was the price – £2.99. That’s a lot of moisturising for a very little bit of cash. I’ve also included a couple of pics of the launch – nice cakes! I’m delighted to have a re-introduction to Biotherm, but it is something of a tale of two halves. 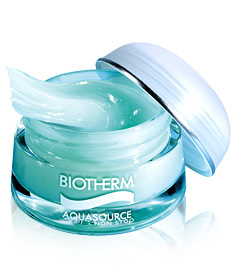 On the plus, Biotherm Aqua Source Skin Perfection, £27, ticks every moisturiser box in the book for boosting hydration levels and making skin feel and look ultra-comfortable – and concetrating the equivalent of 5,000 litres of thermal spring water, it manages to keep skin hydrated literally all day. On the minus, the Gommage Oil Therapy (not yet in shops) didn’t really give the surge of hydration that I was expecting. It absorbs easily, smells beautiful (containing oils of Passion Flower, Rose Mosqueta and Apricot) but still left my skin feeling a bit dry. It doesn’t profess to be a body butter, so maybe I’m used to a different formulation (it comes out of the tube like orange jelly), but was disappointed none the less. Not a great deal to say on this duo other than at £18 each, you really need it to deliver. It does. It makes my naturally-curly-but-subjected-to-torture-under-straighteners hair shine, shine, shine like nothing else ever has. I’m a little bit smitten with this flat navy shade. I always need to use a primer (UD Shadow Potion) with it because nothing looks worse than dark and dusky shades that are creasing and wearing away (lighter shades are far more forgiving) and it doesn’t quite last the day on its own, but it is gorgeous worn on it’s own with a bit of black mascara and liner for really sultry eyes. As you’ll see I’ve been attending the School of Rubbish Photography again…sorry! I am really enjoying using this palette which is perfect for my preference for neutrals with a kick. Six eye shades and four lip shades in the coral spectrum make a gorgeous natural look that you can rev up or down depending upon how you like it (although correctly speaking, I’m not sure you can ‘rev down’!! Two colours are stand-out – Bermuda Pink – a shimmery coral pink, and golden Bonfire. 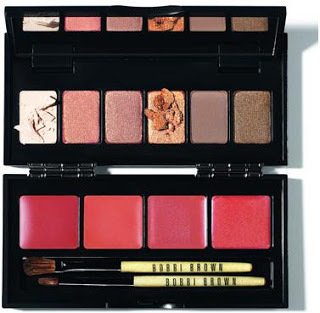 The only thing missing is a creme blush, which I think would have been a better option than four lip shades – three would be plenty and a creme blush to complement the look would have made it more functional palette. £48. 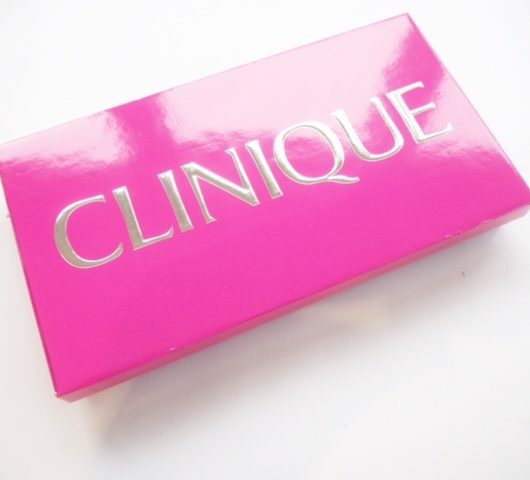 Because I wasn’t a fan of Mineral Veil, I was a little bit sceptical about trying other items from the range…however, so glad I got over myself because I love this cream blush thats infused with skin loving vitamins. The colour is a perfect peach that goes on skin with milky backdrop – and the lightest touch. I like the buildability of this, as well as the blendability. All in all, a great buy if you’re doing the coral trend. £13. God, HOW MUCH do I want that Bobbi Brown palette? It’s *ridiculous*! 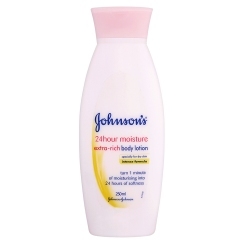 I had completely forgotten how much I love the Johnson 24 hour moisturiser. Thank you for the reminder! 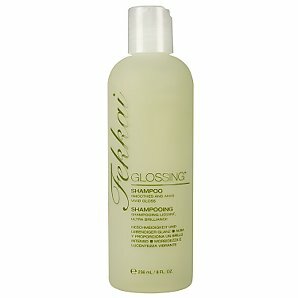 I have also recently discovered the wonder of Frederic Fekkai Glossing shampoo, conditioner and styling products. 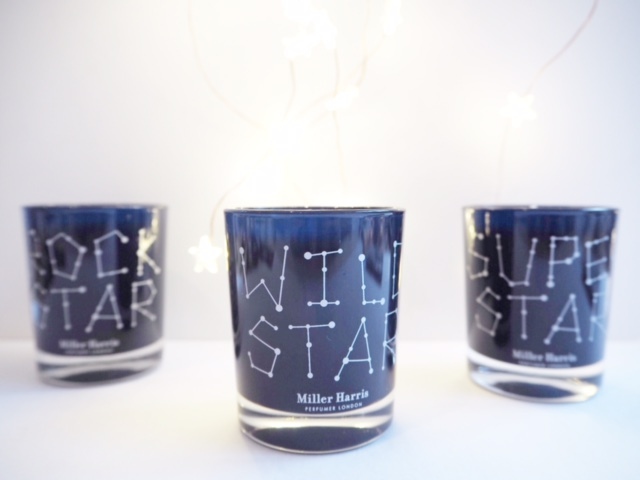 However they are significantly cheaper in the US, $20 for the small bottle, $32 for the large… so stock up if you are over the pond.